It is our vision to provide excellent, compassionate, individual care to our clients and their pets by building a close relationship based trust and respect while providing gold standard service. Our highly skilled team are committed to providing gold standard, personalised caveat an economical cost. We are a family practice who are committed to animal welfare in the community, supporting local rescue organisations. We believe in developing individual care plans for all our patients, involving all the client family and provide excellent client care. Linda Glenn MVB MRCVS established her Clinic in Bingham Street, Bangor, County Down on 9th December 1991. Linda has developed an enviable reputation for delivering a highly professional and personal pet care service for clients in the North Down area and throughout Northern Ireland. 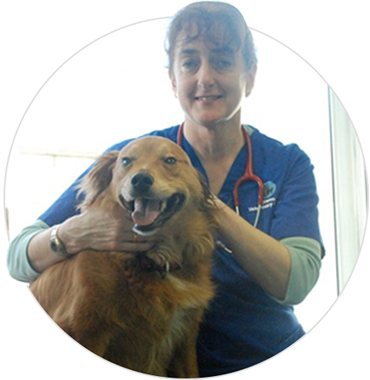 Having been born and educated in Bangor and having graduated from University College, Dublin in 1984, Linda has brought over 25 years of veterinary experience to her Bingham Street Clinic. Click here to learn more. The Clinic is dedicated to providing the highest possible standard of care, using the most modern and up to date equipment, anaesthetics, surgical and diagnostic techniques. 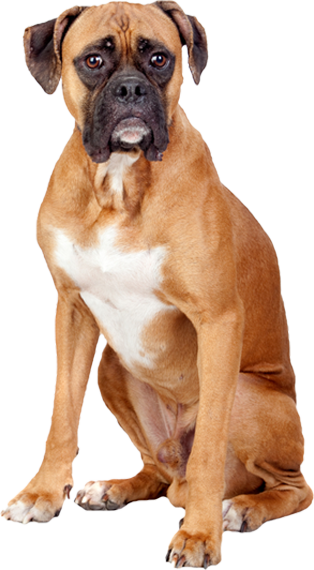 The Glenn Veterinary Clinic is a Tier 2 Royal College of Veterinary Surgeons Accredited Practice. This is the highest standard that can be achieved by a general practice. In order to maintain this high level of accreditation, the Clinic is regularly inspected by The Royal Veterinary College to ensure that very high standards of care, facilities and staff training are being maintained. The Glenn Veterinary Clinic is also a Royal College Approved Training Centre for Veterinary Nurses, and Linda Glenn is dedicated to the professional development of all of her team of Vets and Veterinary Nurses.